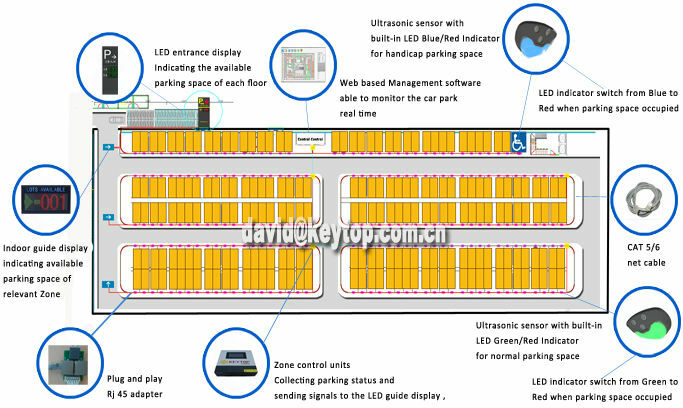 KEYTOP is Asia biggest intelligent Parking Guidance System manufacturer,Have installed more than 1000 car park in 40 counties . 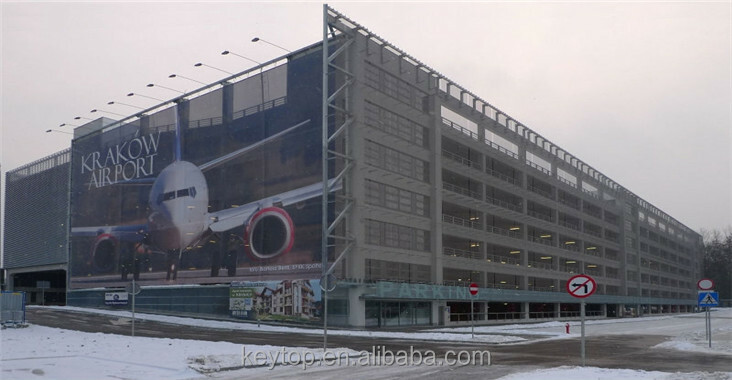 We optimize the use of parking space and design a system that most suitable for your facility. Quite simply, when it comes to Parking Guidance System , we do it better, faster and more cost effectively. 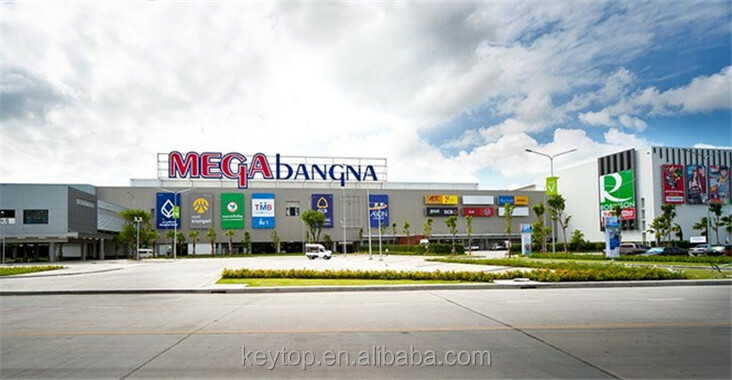 We also accept OEM/ODEM order and package. 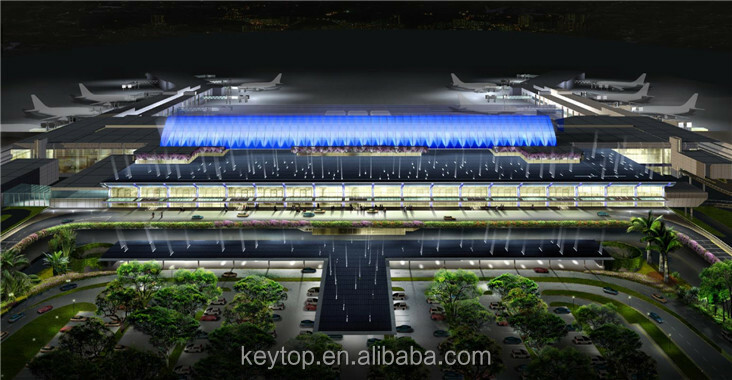 The system guides the driver from the roads around the facility, through the process of selecting which parking area to use, to the floor with available parking, then to the aisle with the available parking, and finally to the empty parking space. By Using the Individual Ultrasonic Parking Senosr and LED Indicator, driver can be easily indicated to an available parking. Inform the driver on every point of decision, the availability of parking spaces by displaying a green arrow and number of vacant parking spaces, 3- to 4- digits, red zero or red "FULL", in different sizes. 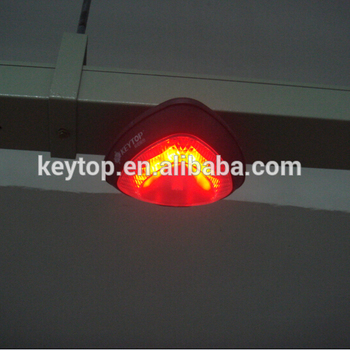 Outdoor led display show real-time data at every decision point , Indicate to which level drivers should proceed, 3- to 4- digits, red zero or red "FULL", in different sizes. From the visually chart , the car park operator can easily know the occupied time, Utilization rate , average permanence by zone/ hours etc .The Management software can be customized accordingly to customer’s requirement . 1. 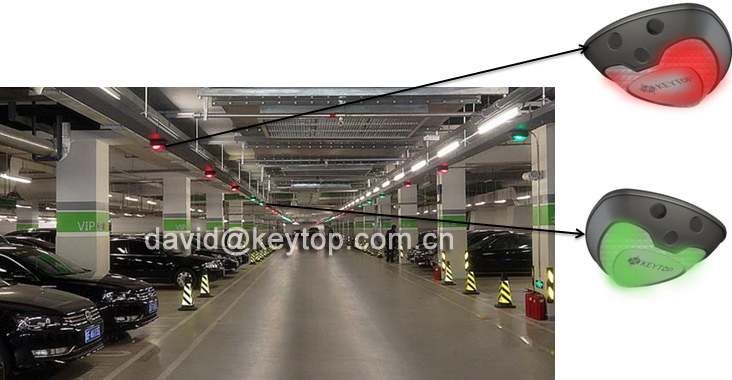 RS 485 and TCP/IP Communication based, can meet differnce size of car park . 3. Web based parking management software, monitor/ manage your car park everywhere that connect to the internet. 4. Multilanguage support ( English, French, Portuguese , Spanish , Italian etc ). 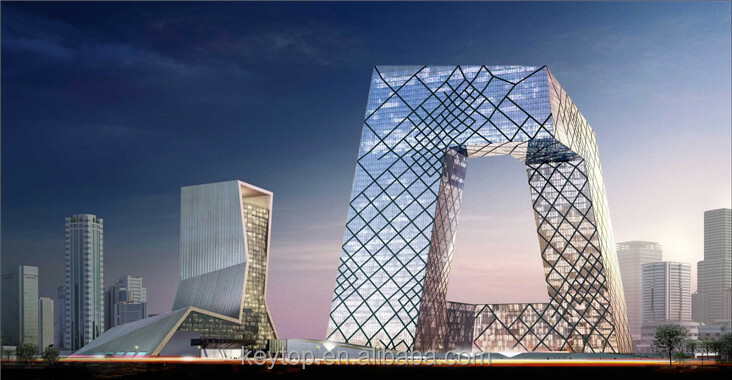 Technical Support: Have professional technical support team offering 24/7 services, help design a Parking Guidance System accordingly to the car park layout, preparing materials for tender, offering tech support during installation and after installation. OEM/ODM Services: Can silk print your logo on all hadware ,ODM is welcome as well . Contact us today for a chat and see what we could do for you.